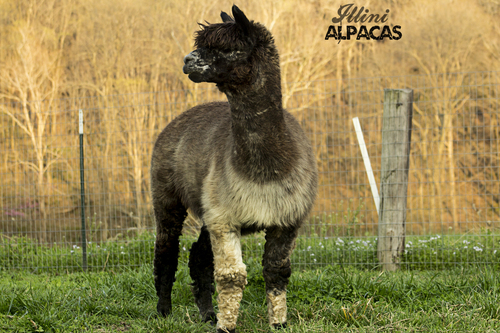 Illini Alpacas is a farm located in Prairie du Rocher, Illinois owned by Tammy Duensing. Illini Alpacas is a small farm in southern Illinois whose main focus is appaloosa genetics. 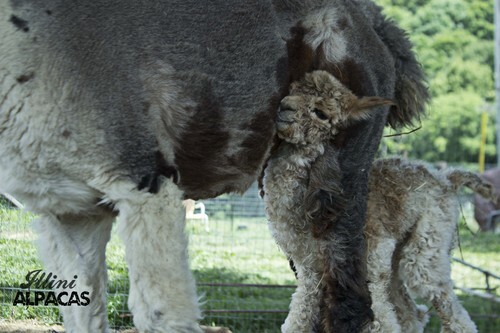 You will find 9 individual genetic lines of appaloosa in our herd. We have spent years putting together this package of genes and are very pleased to share them with you. My love for appaloosas began when I first saw a picture of Curly Calib. 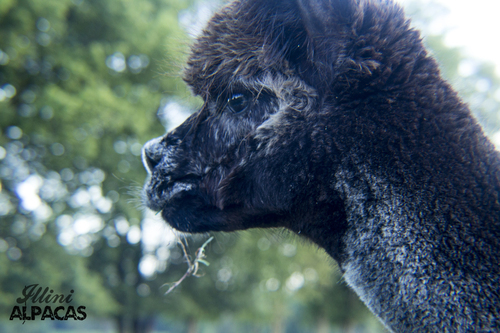 It was in 2009 that I was able to purchase an appy daughter of his, SH Aztec. And so began my journey! 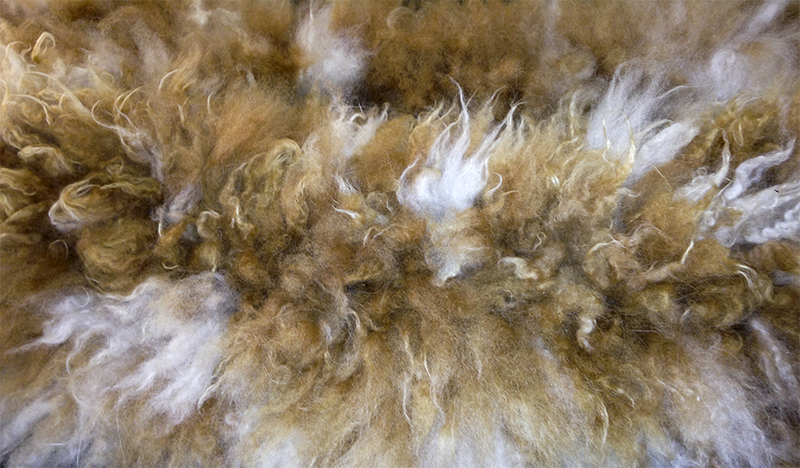 Appaloosa genetic lines you will find in my herd are Curly Calib, Xus, NGG Lional, Maria's Angel, Vintage Peruvian Confetti, Shasta Springs Kodachrome, Hearsum Paulo, Black Epic, PPPeruvian Betty Jane, Hannahruh. We may be a small farm but we are appy mighty! 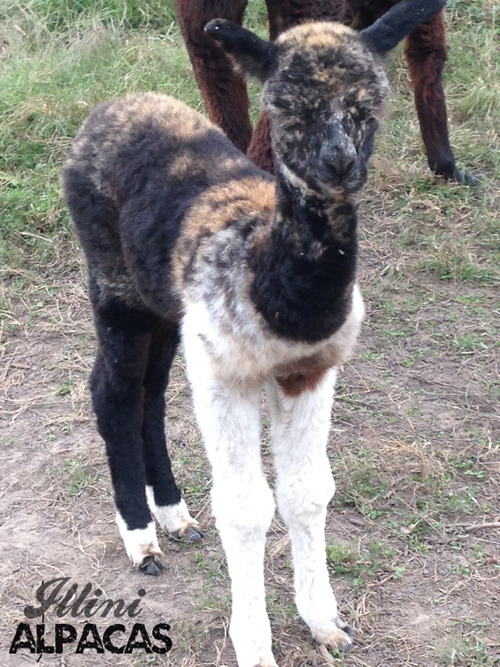 We have all our alpacas listed, breeders and non breeders alike. We are a small operation but we like it that way. Take a look around!